Wunderman: we are in the inspiration business. We use data and analytics to identify insights that inform creative campaigns with the sole purpose of inspiring people to take an action. To engage today’s consumer, we understand that brands must deliver content, experiences and information across channels, at the right moment in time. Wunderman is uniquely positioned to integrate the capabilities that build deeper 1:1 relationships and deliver results for our clients. Digital native with a passion for communication? Want to kickstart your career in one of Belgium’s most influential advertising agencies, working for one of the coolest tech companies on this planet? Enthusiastically nodding “Yes! Yes! Yes!”? Read on! As our Junior Loyalty Campaign Manager, you’ll be creating the e-mail, push and loyalty campaigns others envy. It’s because you work together hand in hand with a top-notch in-house CRM team and a highly skilled content team, from briefing to delivery. Together, you’ll be creating high-quality articles for a new loyalty program, contributing to the strategy and developing the platform. You make sure the agreed strategy and the brand’s tone of voice runs clearly through the communication and media planning, as well as other projects. “Enthusiastic” is your middle name. Your sense of organization, creativity and passion for communication is what really makes you stand out. You have no problem with multitasking and working independently. And you have a good knowledge of Office programs. You’re a digital native, closely following the latest online trends. You’re also a Dutch native speaker with a good level of English. Bilingual Dutch and French is a plus. You’re based in Brussels or nearby. Still with us? Great, you’ll love the next part as well. You’ll receive a competitive salary and we offer just about every conceivable fringe benefit. Wunderman works for different customers. Some brands live around the corner, others are European players. We’re part of the WPP Network, which offers opportunities for talent development, training & education via Wunderman University and WPP’s tailor made programs (up to MBA). 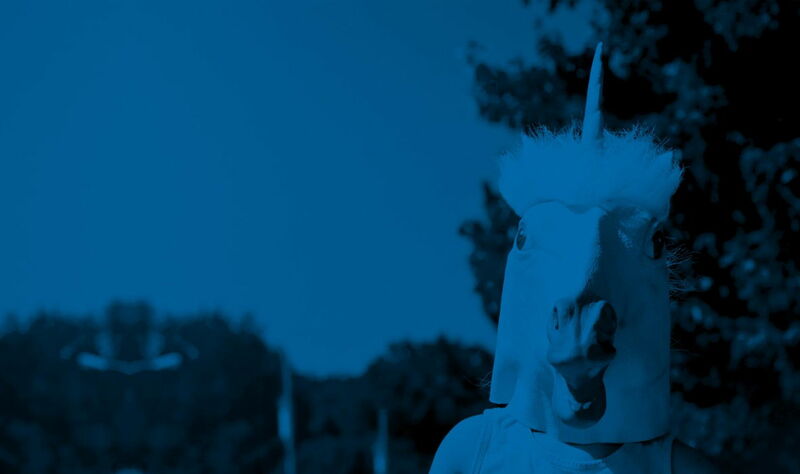 Are you the new (Junior) Loyalty Campaign Manager at Wunderman Brussels?